We offer a modern, computerized management accounting services on which we concentrate on monthly, quarterly or annual accounting. We also strive to help clients set up accounting and controling systems and procedures to provide accurate and timely financial information responding to today’s constantly changing environments. 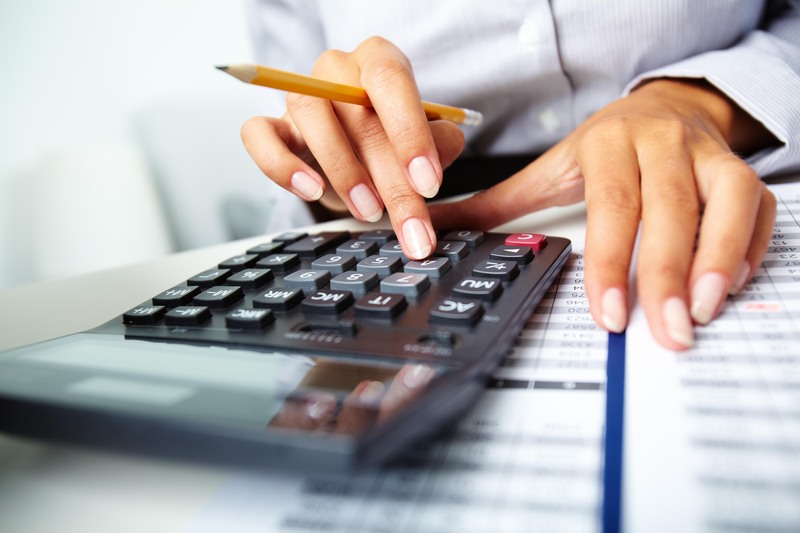 We also help our clients establish appropriate accounting policies to meet external reporting standards.